The vooPlayer platform allows for videos to be played with our player but hosted on other platforms like Youtube, Vimeo, etc. You just need the link from the external platform and then you can copy that link into your vooPlayer video. You can use a direct link of your choice. 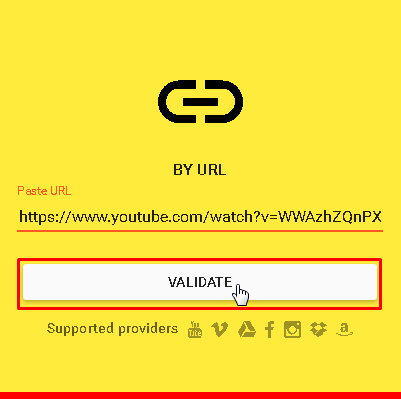 Just paste your link into the corresponding field and click on VALIDATE button. 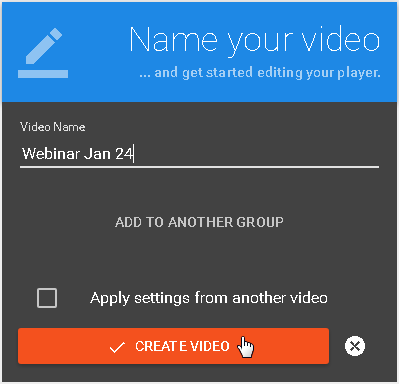 After very fast link validation, you just need to name your video and click on CREATE VIDEO. 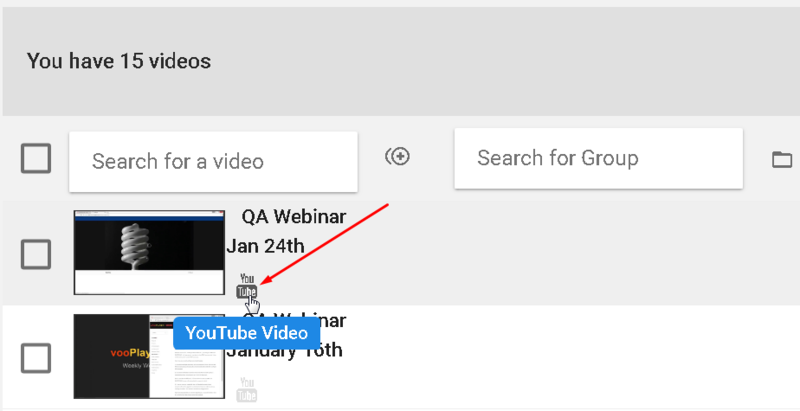 When you view a list of your videos, a small YouTube icon will indicate that this video is from YT.